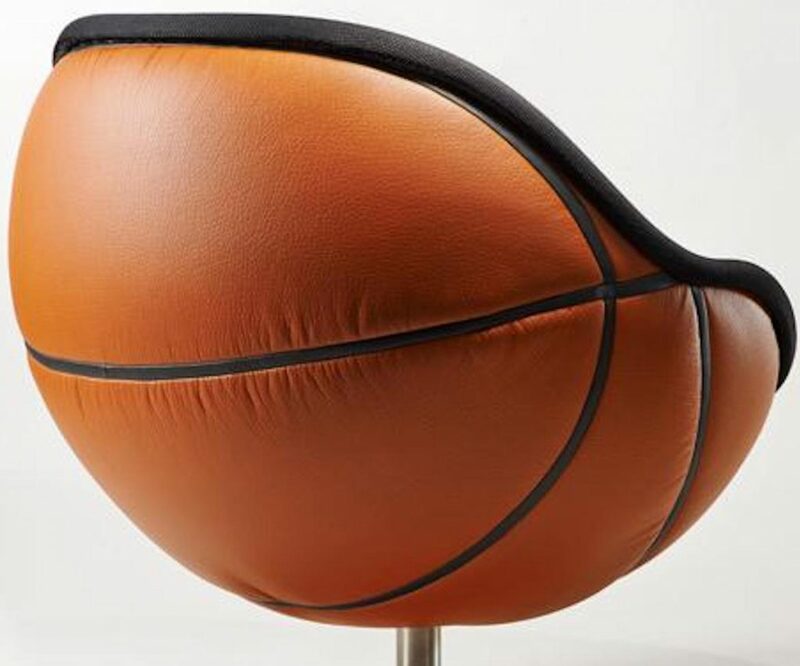 The NBA Basketball Lounge Chair appeals to sports connoisseurs and design aficionados alike and it looks great as a statement piece in reception areas, bars, sports clubs or games rooms. 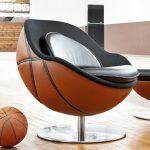 The NBA Basketball Lounge Chair is a quirky and stylish basketball shaped lounge chair. 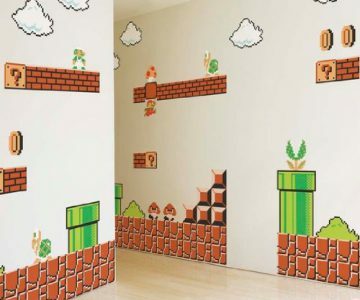 A unique design which evokes the spirit of sportsmanship superbly. 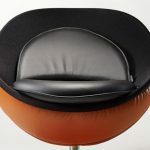 The chair is hand-made to the highest quality by master craftsmen in Germany using the finest materials. 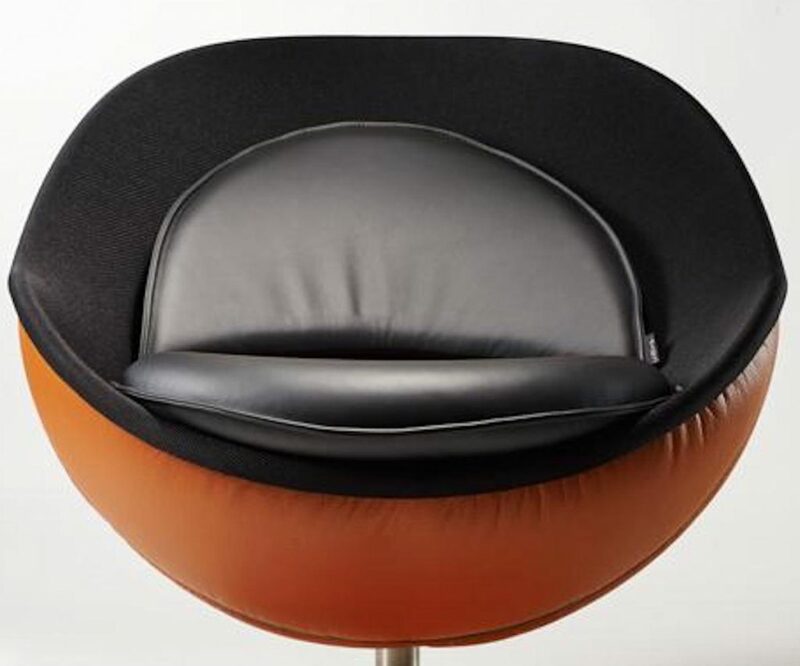 The chair appeals to sports connoisseurs and design aficionados alike. 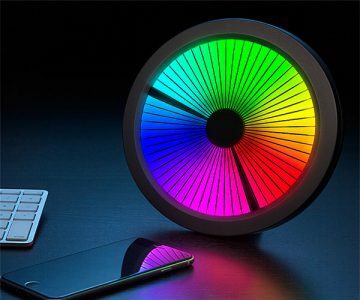 It looks great as a statement piece in reception areas, bars, sports clubs or games rooms. 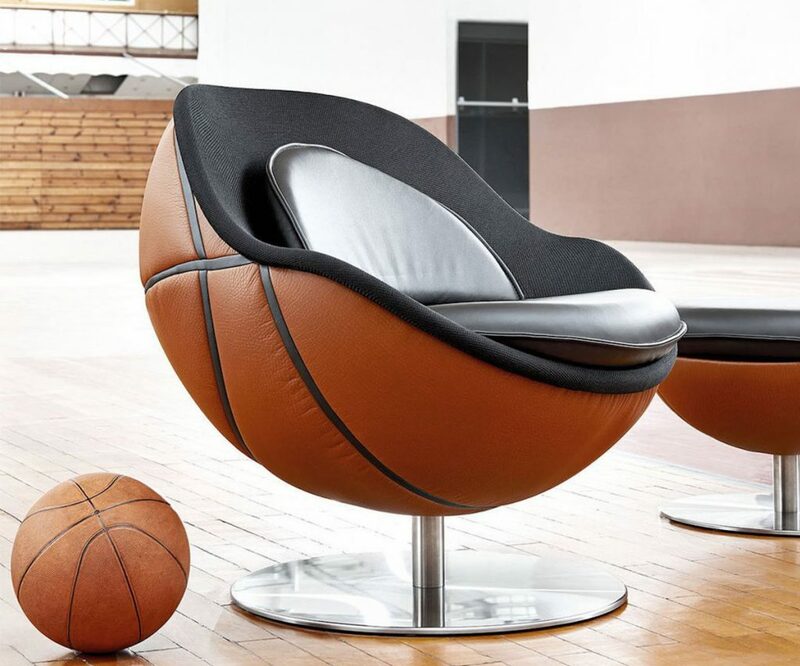 The NBA Basketball lounge chair comes with a matching NBA Basketball footstool. 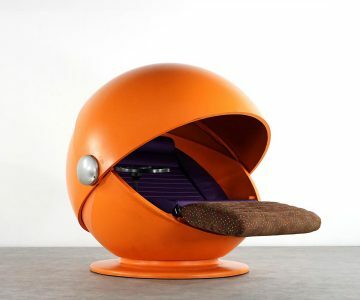 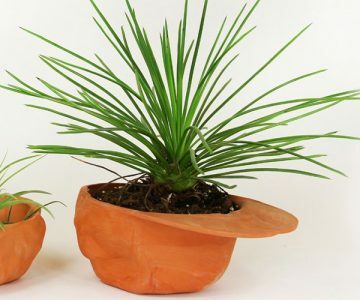 It is part of a collection which includes lounge chairs and footstools in different ball shapes. 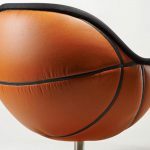 The basketball lounge chair can also be customised, please enquire for more details.